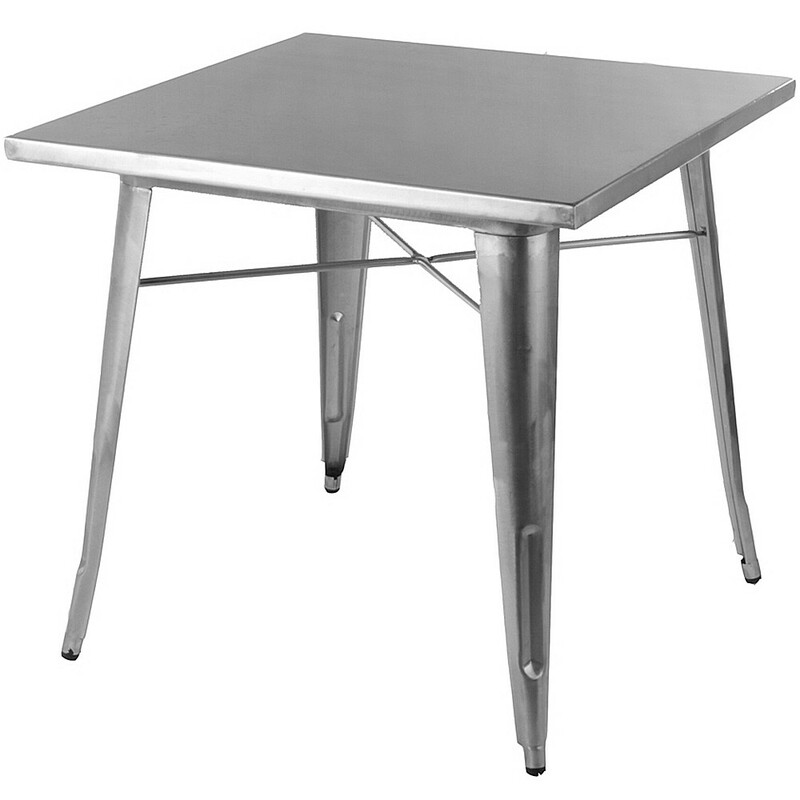 These bistro tables are ideal for homes, cafés and tearooms wishing to have a bit more seating space. 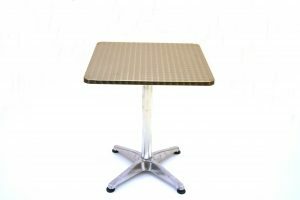 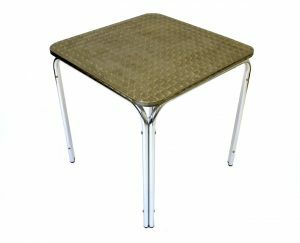 The aluminium tables are lightweight and easy to store and comfortable enough to sit on for an afternoon and small enough to fold away flat when not in use. 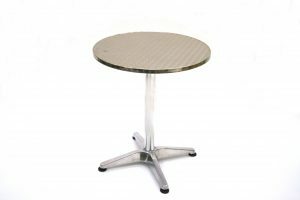 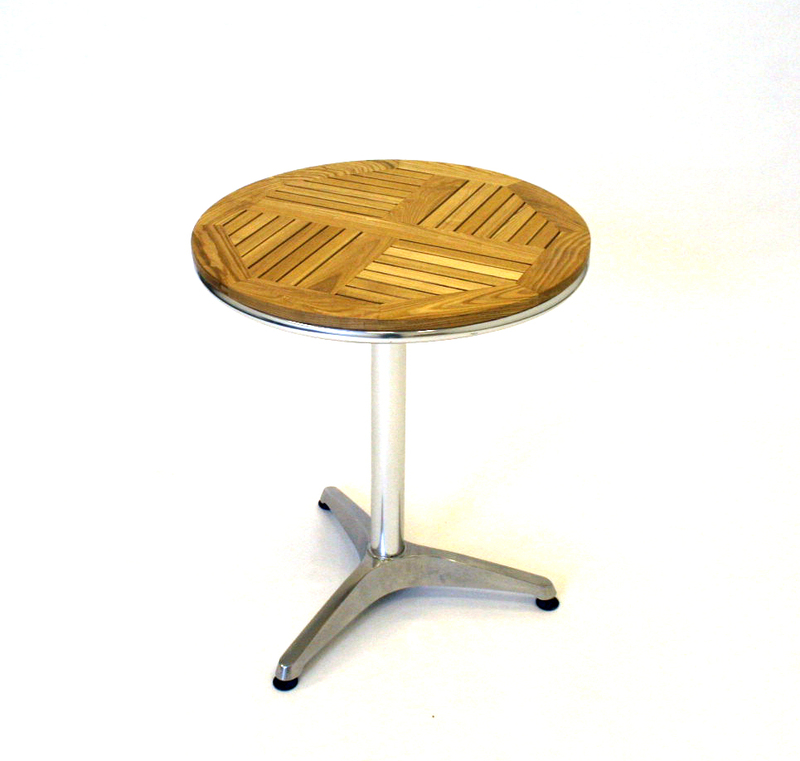 Our cafe & bistro tables are aluminium with a range of finished from ash wood tops, acrylic and trolix in either square and round versions. 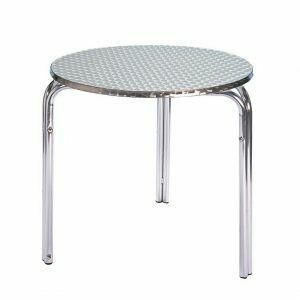 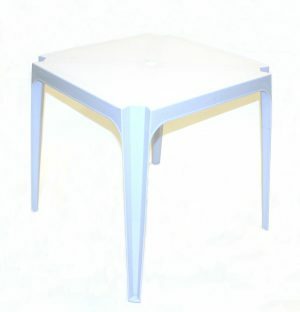 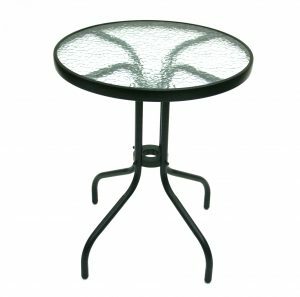 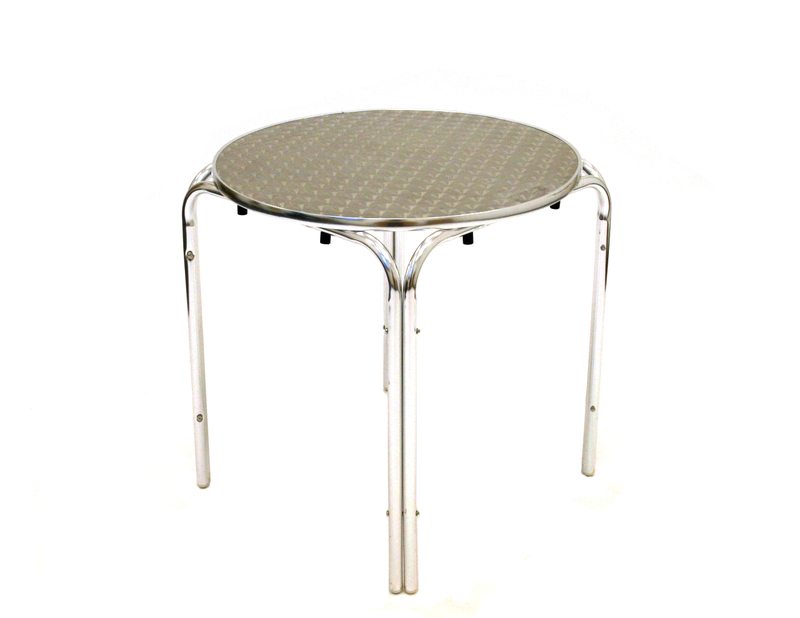 Or view our entire range of bistro tables and chairs. 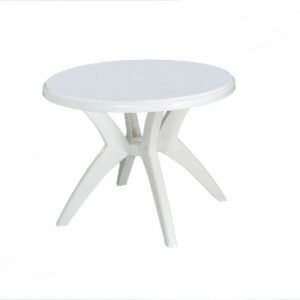 Our bistro table are also available in complete bistro sets which includes table and four matching chairs.